A new lowrise development in West Coquitlam just a 8 minute walk from Burquitlam Skytrain Station. Stylish and AFFORDABLE new condos. VIP sales for VISTA are on now! Call for a private rpeview of the show home. ask us about condo presales in West Coquitlam. Unit Type: One bedroom, two bedroom and three bedroom condos range from 464 to 1043 square feet. Status: Condo presales on sale NOW! Ask for floorplans and express your interest now! Book a preview at the sales centre. VIP ACCESS. See a list of ALL New Developments in COQUITLAM. 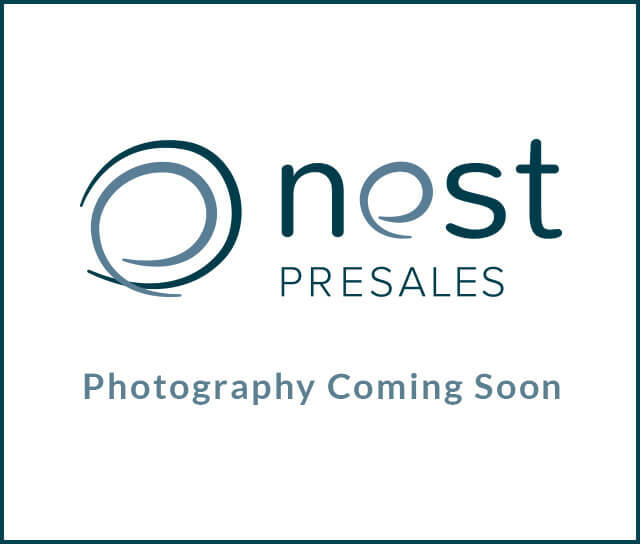 Book a Free Consultation with a Nest Presales New Construction Expert and find out more about buying a new home in Coquitlam. Curious how much units are going for in Vista?